A brunch place in Paralimni introducing the brunch concept to the locals and tourists has just arrived. Open daily, serving food, drinks and… entertainment. 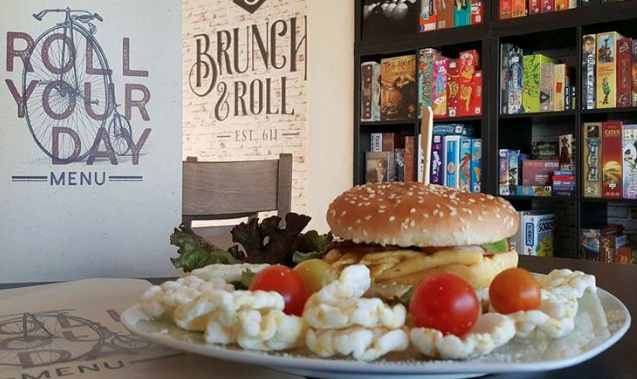 Yes, Brunch & Roll has a special corner with all sorts of board games encouraging visitors to show off their skills, offering an alternative concept to the area. Sounds like a good idea actually, spending some productive and relaxing time with the family or friends. More healthy food for you from the Superfood Bar.